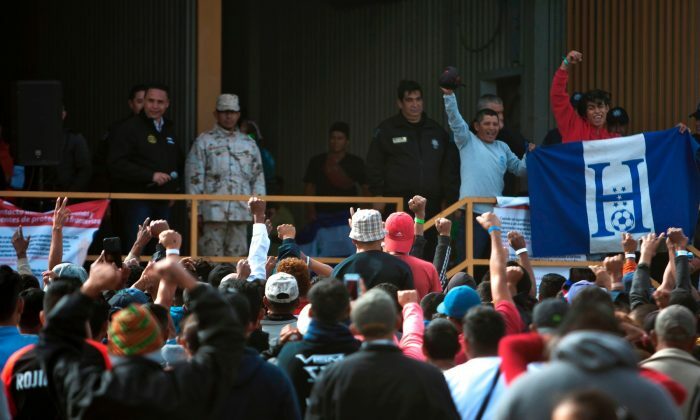 PIEDRAS NEGRAS, Mexico—A caravan of 1,600 Central American migrants was surrounded on Feb. 6 by Mexican authorities in an old factory a short distance from Texas, where they hoped to seek asylum even as U.S. authorities sent extra law enforcement and soldiers to stop them. People who want to enter the United States may wait weeks, if not months. 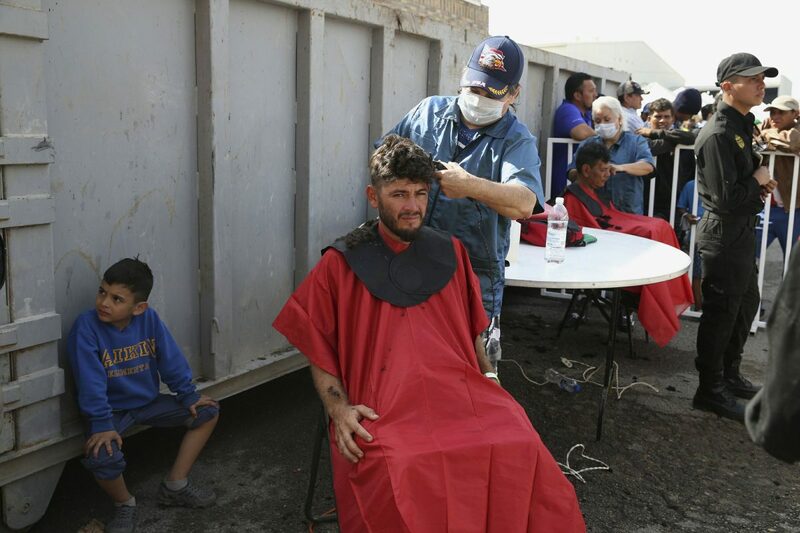 In Eagle Pass, Customs officials are processing roughly 12 to 15 applications a day, according to Piedras Negras officials. U.S. Customs and Border Protection (CBP) did not respond to a request to confirm that number, but Customs offices across the border regularly turn asylum-seekers away due to a stated lack of space. 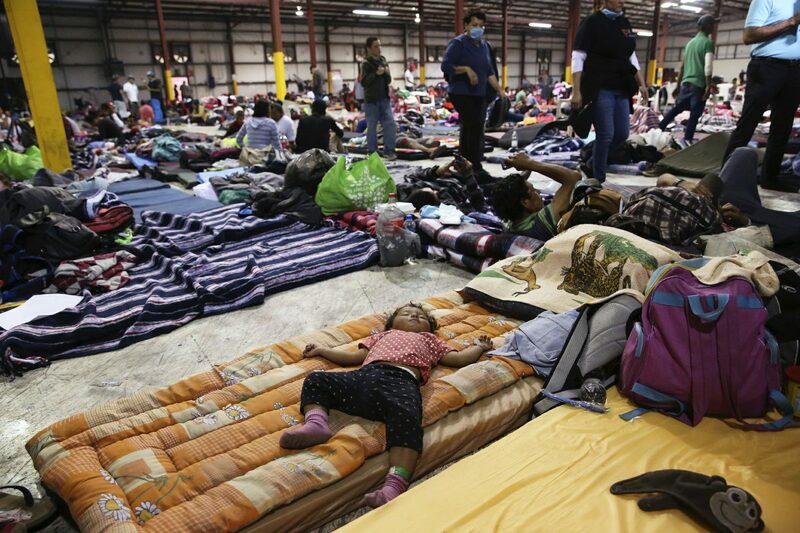 People applying for humanitarian visas were forming long lines inside the factory, the San Antonio Express-News reported. Meanwhile, the factory’s rooms have been turned into sleeping areas with mats, divided by age and gender, the Express-News said. There appears to be some frustration. The newspaper reported that migrants who tried to climb a 12-foot fence Monday night and escape were pushed back. Congressional Democrats have not acceded to Trump’s request for $5.7 billion to build a border wall. DHS in December released a list of where it would want to build new sections of wall if Congress provided $5 billion. The list included 159 miles in Texas, but none in the Border Patrol’s Del Rio sector, where Eagle Pass is located.